Congrats! 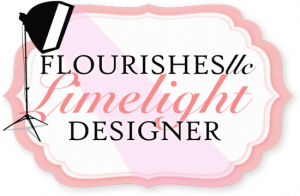 i would love to be featured with Flourishes! Woo hoo!!! Congratulations Wanda! They are lucky to have you!!! That's great Wanda, congrats, you will do a wonderful job! I loved you table stting ideas!! !